Whether you are planning a home dinner party, celebration of life, bridal/ baby shower, or planning a full service glamourous wedding, we do it all! 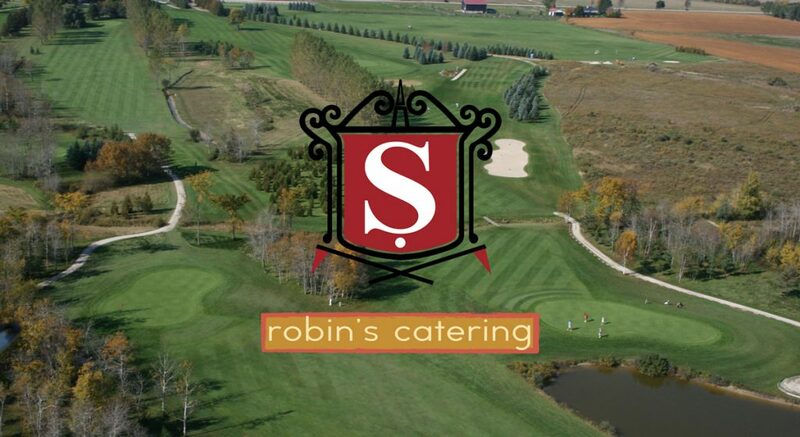 While Robin’s Catering has been servicing the Dufferin County and GTA for over 10 years, we also have the privilege to be the exclusive caterer for the beautiful Shelburne Golf & Country Club! Located only minutes North of Orangeville, we provide all-inclusive services for your special event with competitive pricing. Our professional staff will assist you in every step of the way; from menu, décor, pricing, set up, service and more. Please visit our fabulous banquet facility and picturesque grounds, enjoy a meal, and a round of golf! We are happy to discuss all of the details for your next celebration! 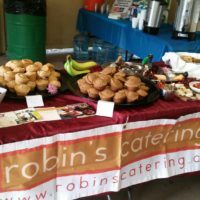 Robin’s Catering also specializes in customized menus using fresh, local & organic ingredients delivered to your chosen venue or home. 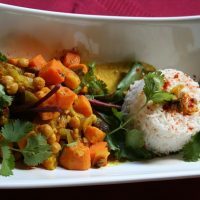 We are pleased to accommodate events of all sizes, and comply with an array of food sensitivities with creativity & integrity. From cocktail receptions to rural barbecue events, we are there! Vegas Culinary Adventure! Alzheimer’s Walk for Memories is today!